Here, you will find all the information you will need to get to know our Team! 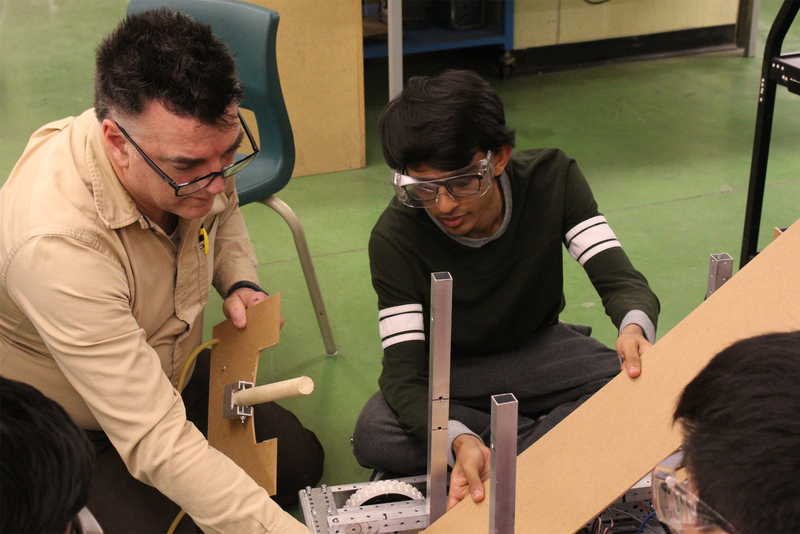 Going into their third-year as a FIRST Robotics Team, Team 6070 – Gryphon Machine has developed a rich history of scientific inspiration and team spirit within themselves and their host school, Glenforest Secondary School. Learn more about the Team’s History and Mission as they continue to make a mark in the lives of students, young people and FIRST. Every year as a part of the FIRST Robotics Competition, Team 6070 – Gryphon Machine is challenged to design, build, and program an industrial-sized robot in order to compete in a difficult field game. 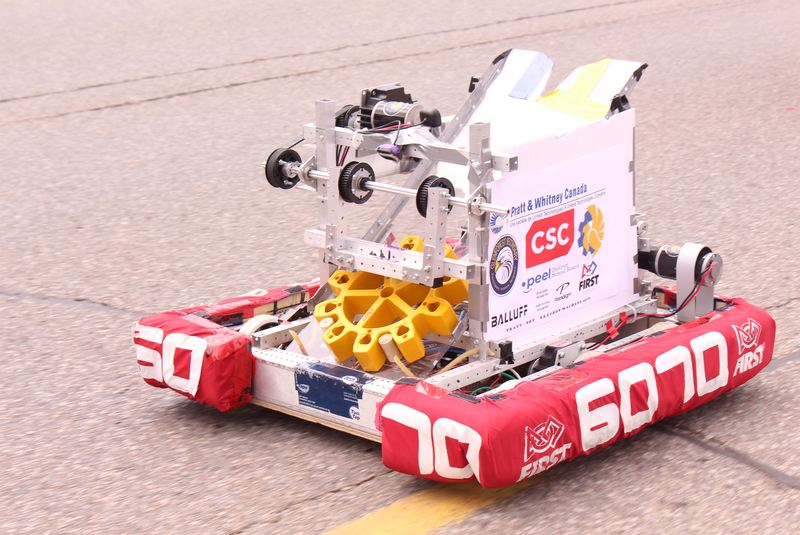 Check out some of the robots the Team has made in the past for competition! 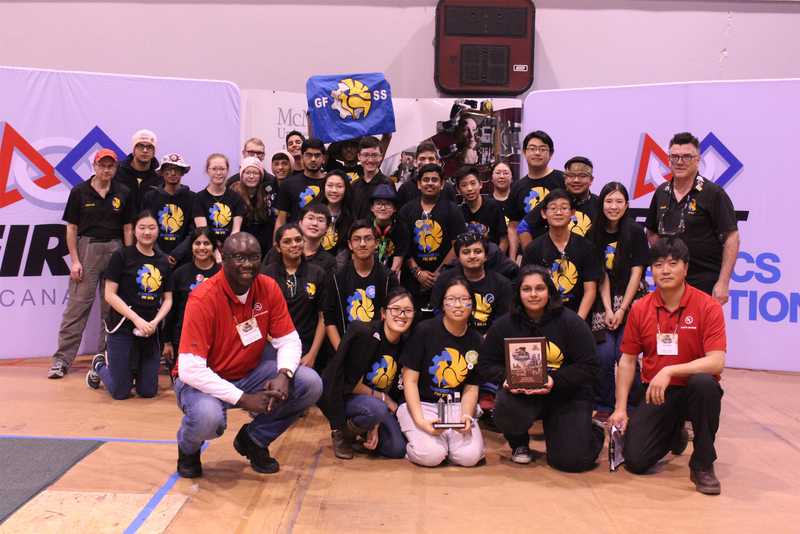 Along with honouring Robot Performance, FIRST is “More Than Robots” – therefore, they also honour teams for the work they do outside the competition fields. Whether that’s inspiring their community to pursue science and engineering or spreading the message of FIRST, Team 6070 – Gryphon Machine has had the honour of earning some of these awards. Check out some of the awards that the Team has earned in their past competitions! Team 6070 – Gryphon Machine consists of high school students from across multiple grades and streams. Together with a dedicated group of Alumni and Adult Mentors, the team is made up of hardworking and passionate individuals. 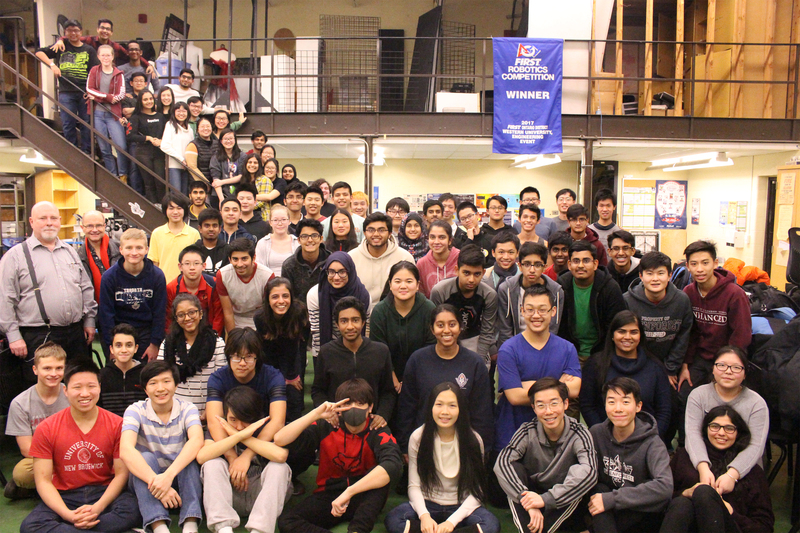 Learn how the Team is structured, from subteams to Mentors and Student Captains.